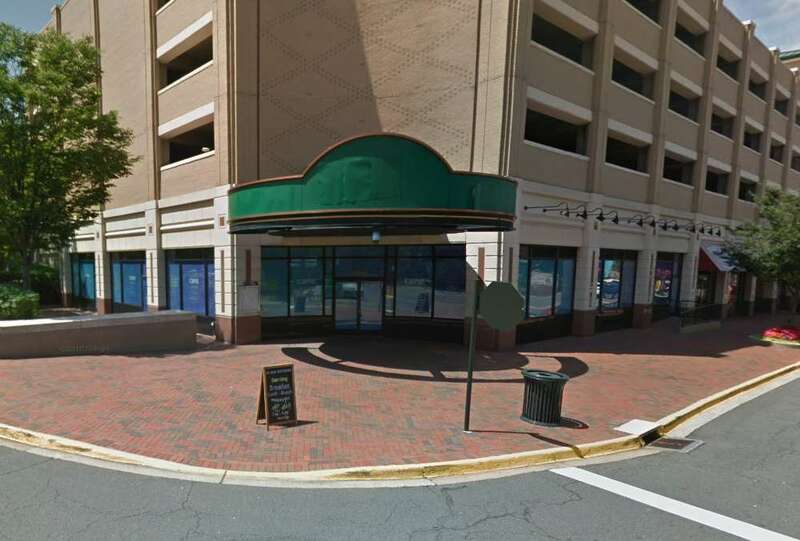 Pupatella, an award-winning Neopolitan pizzeria, is coming to Reston in early 2020, according to a company news release. The 2,700-square-foot restaurant will be located at 1821 Wiehle Avenue. It will also include a patio for outdoor dining. The news comes as the business eyes major expansion. Another new location will open in Arlington this summer. More openings could be on the way in the District and Montgomery County. 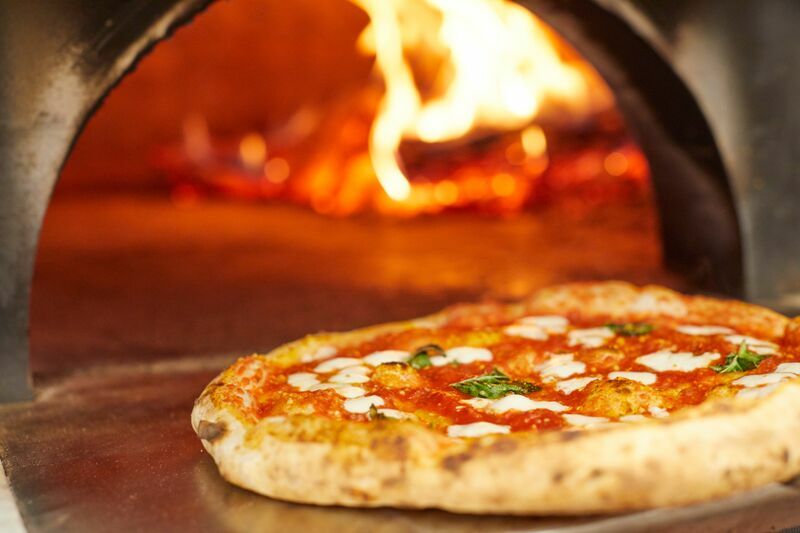 “As a native Restonian, I know all the wonderful things Reston has to offer, but one thing that has been missing is authentic Neapolitan pizza. I couldn’t be more thrilled to bring Pupatella to the neighborhood,” said founding partner and head of real estate and supply chain, Michael Berger. Enzo and Anastasiya Algarme started Pupatella as a food truck in 2007. The business has been named a top pizzeria, with recognition from The Today Show, The Washington Post, USA Today and the Washingtonian. 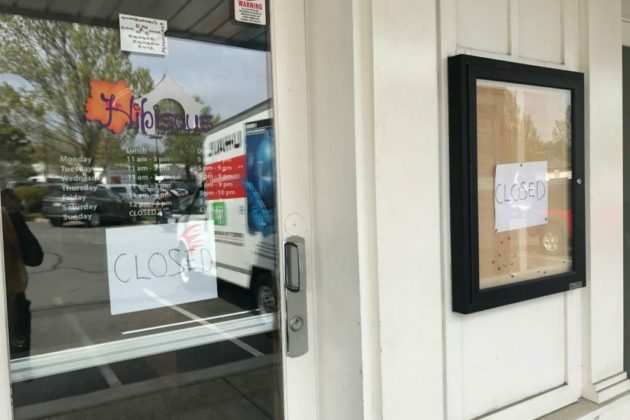 The location is currently home to Pizza Hut, which will remain open through the end of its lease, according to Eater. From elementary school to George Mason University to the play pens of their entertainment businesses, Gary and Diane Reedy have been together. 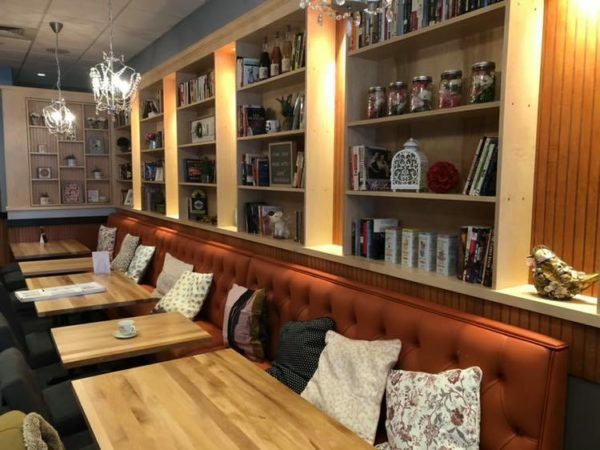 Instead of what was supposed to be a long awaited retirement ahead of the 41st anniversary, the couple decided to opt for something different: running a brunch and breakfast spot in RTC West (12100 Sunset Hills Road). Famous Toastery had its first official opening on Monday (April 15), after a soft opening this weekend. All sales over the weekend were donated to Cornerstones, a nonprofit organization that the couple said embodies their mission of serving the community. Diane brings a heightened awareness of socio-economic struggle after years of traveling Africa and Asia for the World Bank, while her husband, Gary, reflects on previous experiences as a high school teacher and coach. Their partnership roots back to years in high school when Gary, who calls himself a former jock, dated Diane, who was a straight-A student. Before opening the 3,300-square-foot restaurant at the mixed use center, the couple built several businesses, including Planet Play in Plaza America, some of the first laser tags in the area, a carousel in Springfield Mall for 12 years, and other entertainment businesses. Since then, they’ve sold off their ventures and opted for Famous Toastery, which is open for breakfast and lunch. 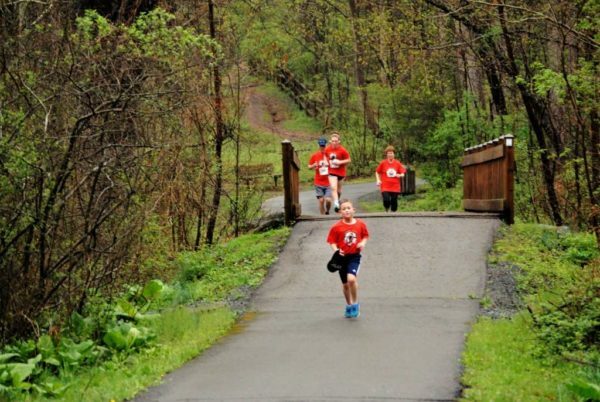 Although he lives in Loudoun County, Gary says Reston is a special community because it combines what he says are the best elements of work and family life. His wife agrees. Famous Toastery has two other Virginia locations. It was started in 2005 in Huntersville, NC in a small house. The owners turned the concept into a franchise in 2013. 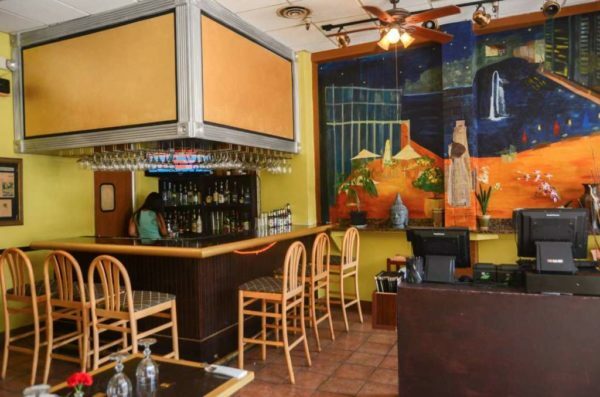 After nine years at Lake Anne Plaza, Singh Thai plans to close on Sunday (March 31). The locally owned Thai restaurant has been in its current spot at 1633 N. Washington Plaza — the former spot of Jasmine Cafe — since 2015. 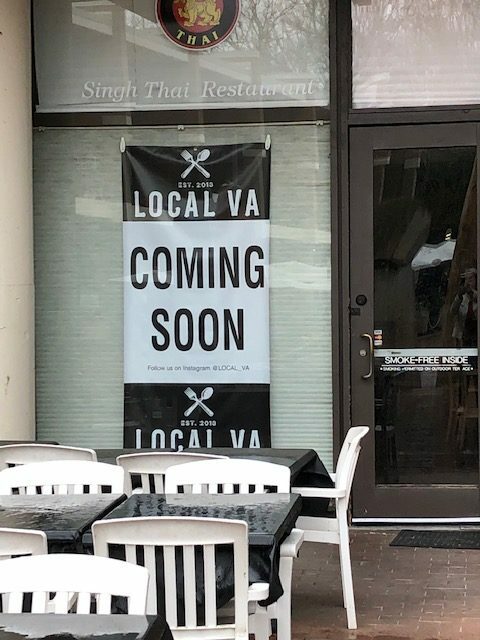 Singh Thai was located at 11424 Washington Plaza for about five years prior to its move to the larger and more visible spot on Lake Anne Plaza, Reston Now previously reported. 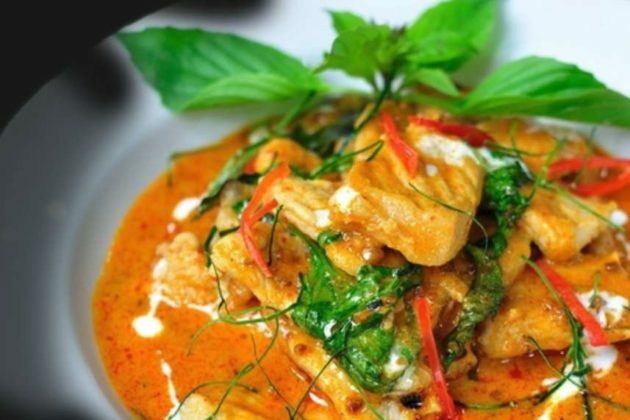 The Thai restaurant shared its closing plans in a Facebook post earlier this month. The Thai restaurant is offering half off of all of its wine, beer and liquor until Sunday — while supplies last. 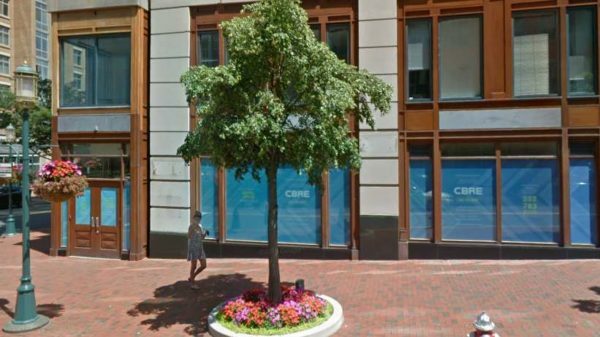 Jinya Ramen Bar looks like it’s back on with its plans to fill an empty Reston Town Center spot. 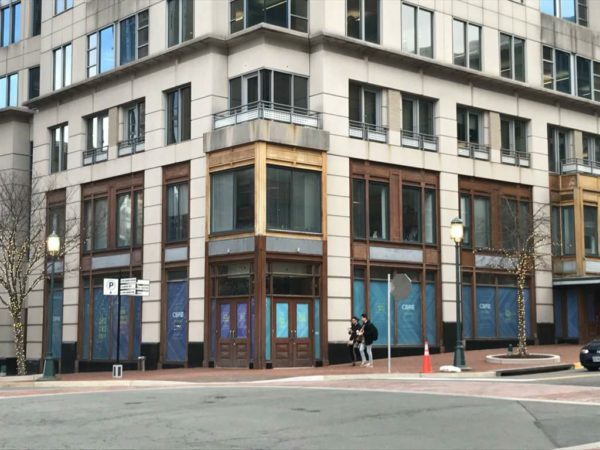 Back in December, the Japanese ramen restaurant chain posted on its website that it was “coming soon” to 11964 Market Street. Then in early January, a reader pointed out that the Reston location disappeared from the website. 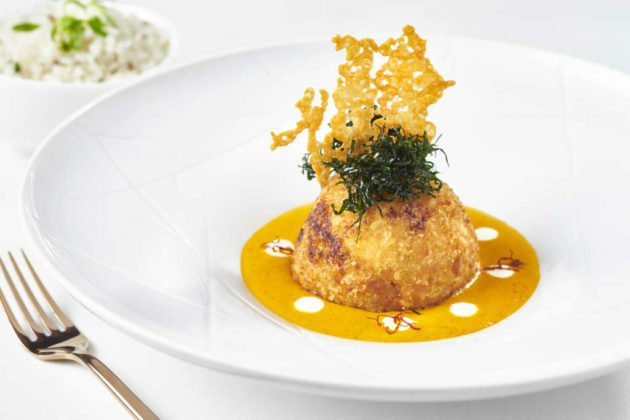 An employee at the parent company of the Jinya brand told Reston Now that nothing had been finalized yet on the Reston Town Center location and that she wasn’t sure why the Reston address was posted on the website. The spot has been empty since Busara Thai Restaurant left last spring after 13 years of business there. 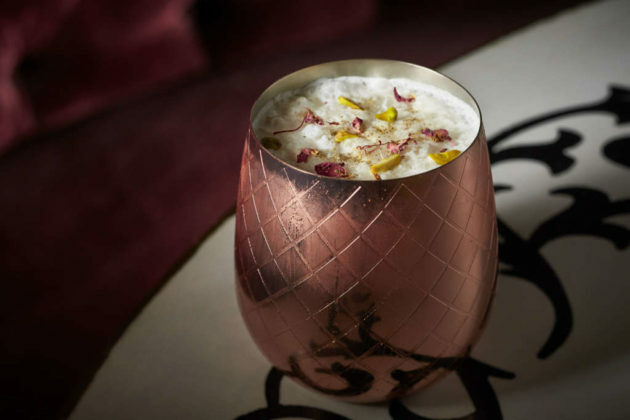 Jinya has nearby locations in D.C. and the Mosaic District in Merrifield. 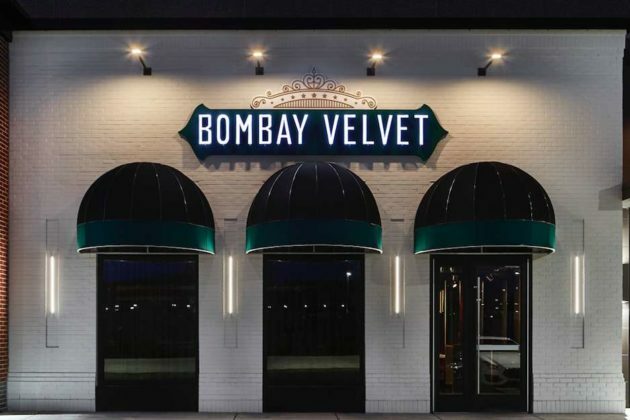 The wait is almost over for Bombay Velvet, a fine-dining, Indian restaurant, at RTC West. With the inspections process winding down, the restaurant will open in late March at 12120 Sunset Hills Road, Owner Rajiv Chopra told Reston Now. 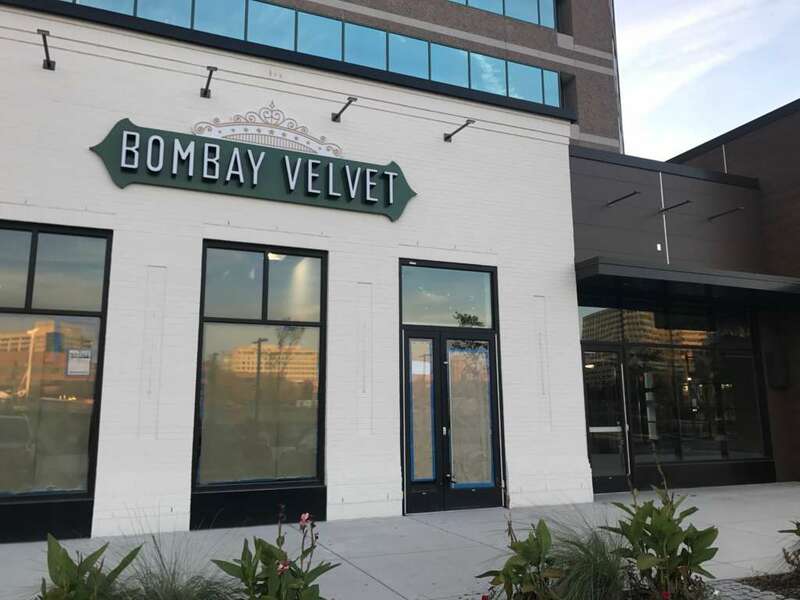 The restaurant will be the latest addition this year to RTC West’s food scene, which includes Honeygrow, Mezeh Mediterranean Grill and BGR The Burger Joint. 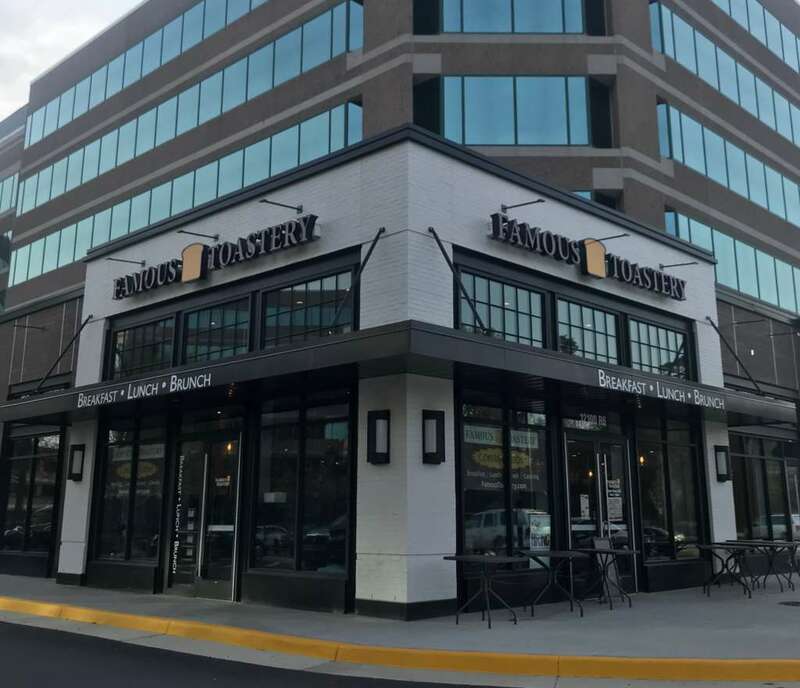 Famous Toastery, a breakfast and brunch restaurant, is also set to open this month, an employee told Reston Now. Finn Thai Restaurant and Bar officially opened in the North Point Village Center on Presidents’ Day (Feb. 18). 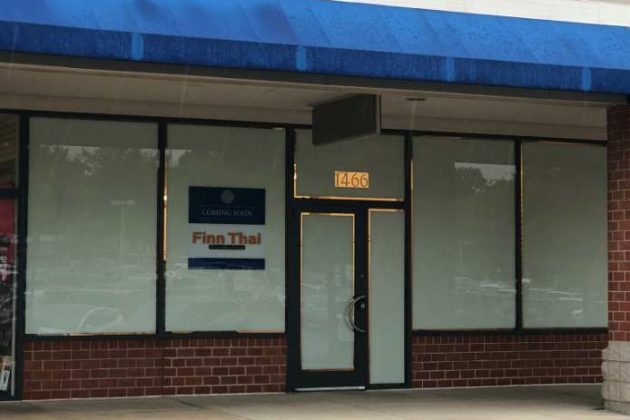 Finn Thai fills the former Payless spot at 1466 North Point Village Center. The spot has been empty since the discounted footwear retailer left in 2017. 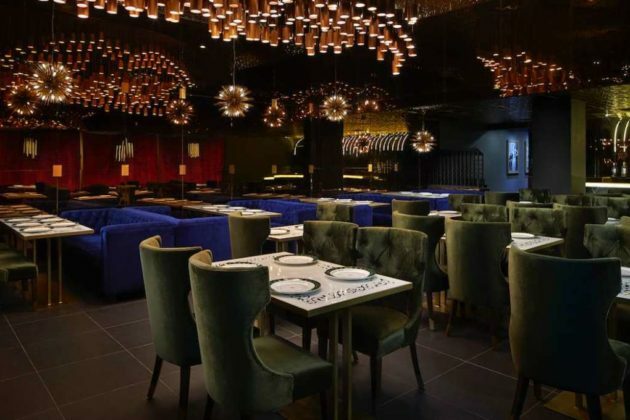 The menu includes curry dishes, noodles, fried rice and vegetarian selections, along with a kid’s menu and wine selection. 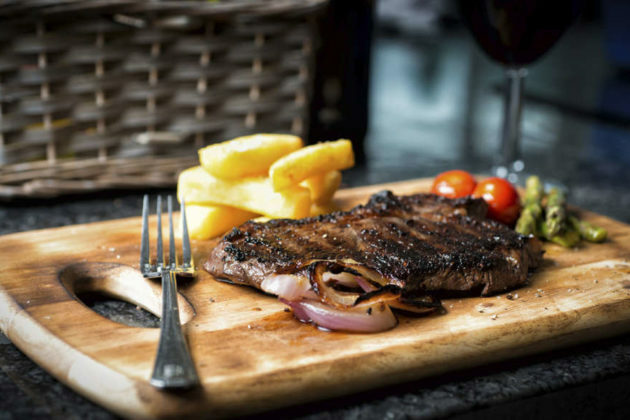 According to the restaurant’s Facebook page, selected steaks are half-priced on Mondays just for the Reston location. Finn Thai has two other restaurants — one in Purcellville and the second one in Martinsburg, West Virginia. More sandwich options just arrived in Reston. 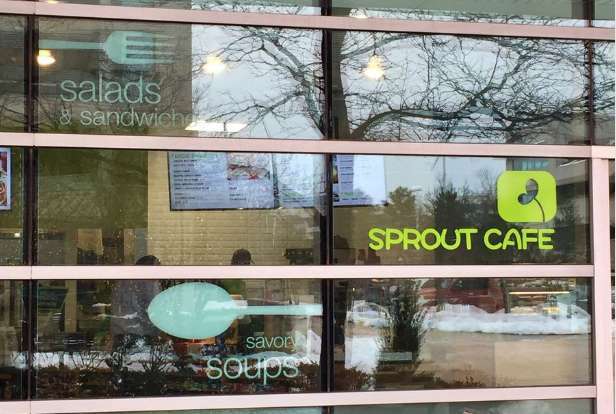 Sprout Cafe recently opened at One Reston Overlook (12011 Sunset Hills Road). This is the Rockville, Md.-based cafe’s second location, according to the tweet. 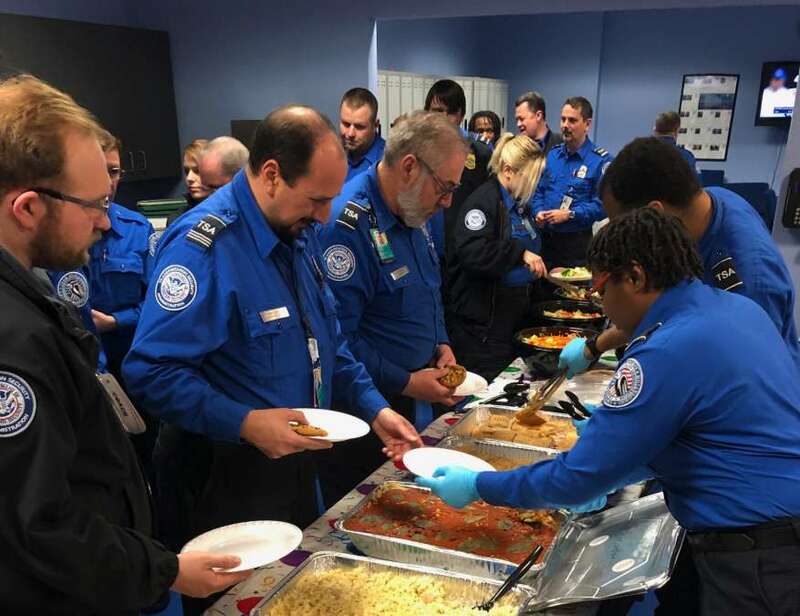 Updated at 10:45 a.m. — Includes information about feeding the TSA workers from Gaurang Shah. Vapiano in Reston Town Center has been pitching in to help government workers as the partial federal government shutdown looms on without an end in sight. The recent efforts stemmed from a desire to “take care of those who take care of us during this political standoff,” according to a press release. Earlier this week, the Italian restaurant at 1875 Explorer Street offered 50 percent off for furloughed federal workers on Martin Luther King, Jr. Day. 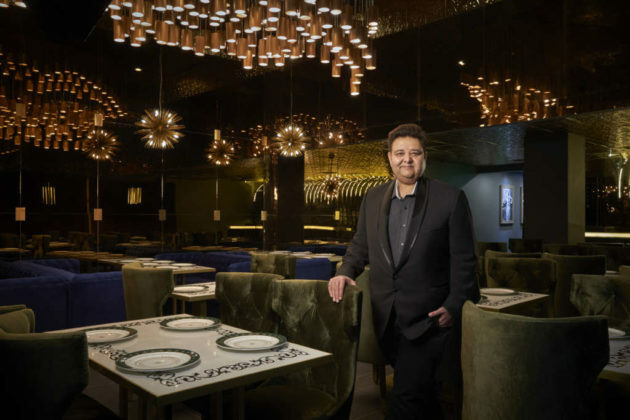 Gaurang Shah, the local behind the Reston Going Out Group on Meetup.com and a Vapiano regular, approached the restaurant with an idea: ask for food donations to serve to TSA workers. Vapiano then created a menu of homestyle Italian meals. Shah told Reston Now that he pitched in supplies and other food, along with reaching out to a TSA Supervisor at Dulles International Airport who agreed with the proposal. Shah said that hundreds of TSA workers came to the restaurant for the food. Plans for Jinya Ramen Bar to open at a vacant spot in Reston Town Center are still undetermined. 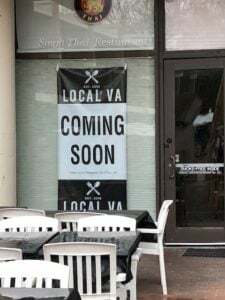 Reston Now previously reported in December that the Japanese ramen restaurant chain said on its website that it was “coming soon” to 11964 Market Street, the former spot of a Thai restaurant. 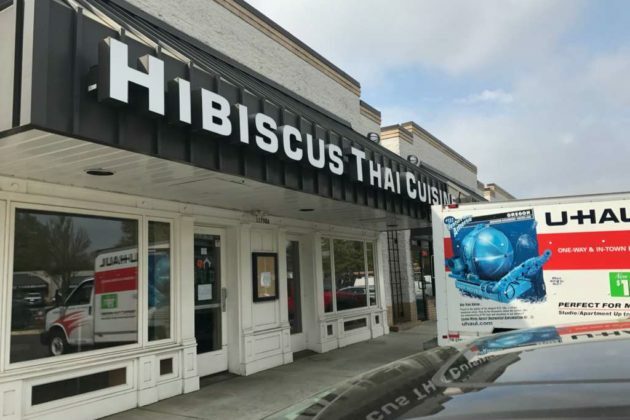 A reader pointed out yesterday (Jan. 17) that the Reston location is no longer listed. 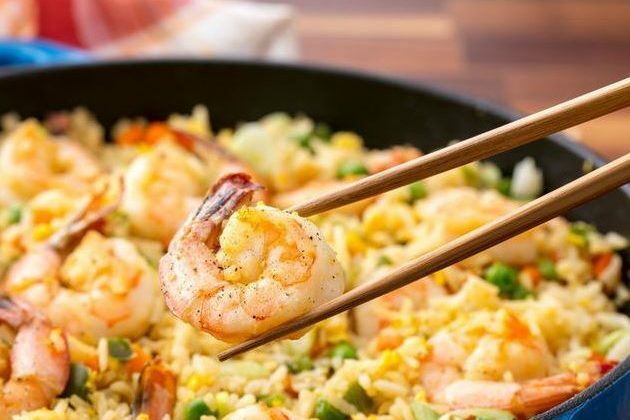 An employee for La Brea Dining Group, the parent company of the Jinya brand, told Reston Now that nothing has been finalized yet on the Reston Town Center location. 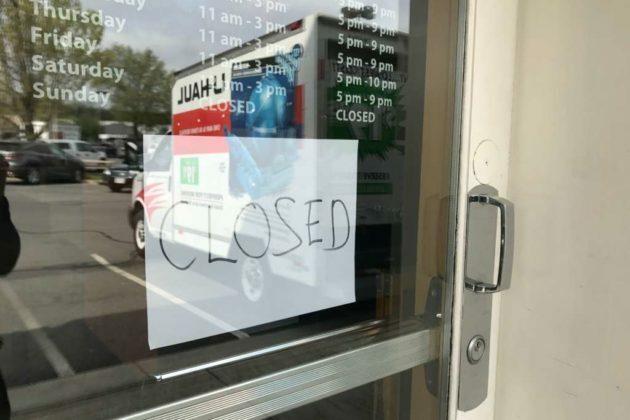 The employee said she wasn’t sure why the Reston address was posted on the website, since the plans are still in the process. The chain has nearby locations in D.C. and Fairfax, Va.